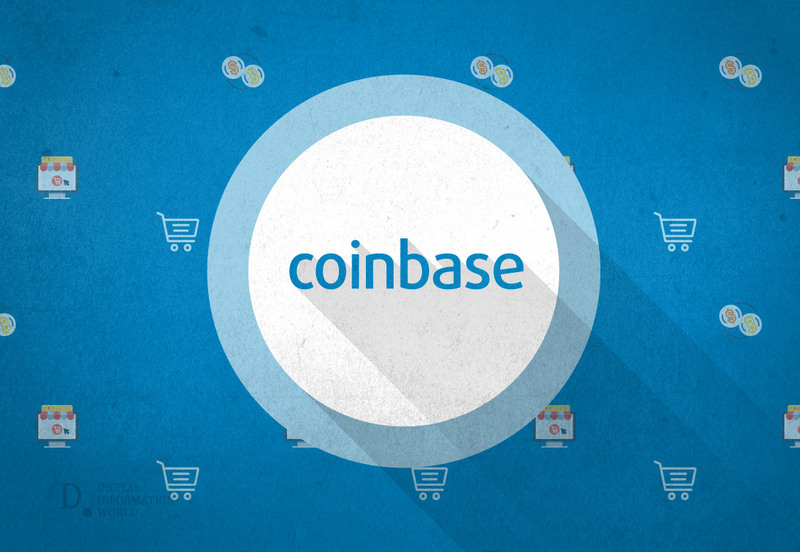 The new Coinbase plugin released recently is going to provide several millions of the websites the ability to process and accept major cryptocurrencies such as Ethereum, Bitcoin, Bitcoin Cash and Litecoin. The plugin is made in a way that will make it able to work with WooCommerce. This, according to BuildWith, is integrated currently into over three million sites belonging to WordPress. The details of this latest plugin were announced in a new blog post by Coinbase. It is already available on GitHub. Coinbase aims to make cryptocurrencies an easy and accessible option for the mainstream transaction taking place online. They would appreciate the feedback for further improvements in the future projects.